A great white wine from southern Italian grapes, able to compare with the world’s great white wines; this was the initial project. Thus began the experiments with Fiano, an ancient noble variety from Campania, in the 1990’s. 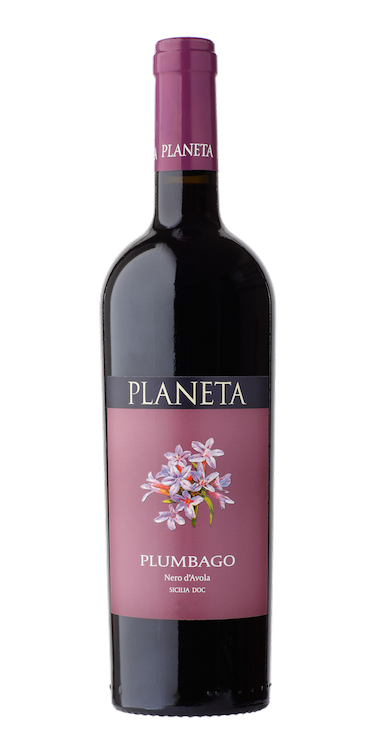 And so Cometa was born, expressing the best in an original and unique way, of the characteristics of this extraordinary vine. 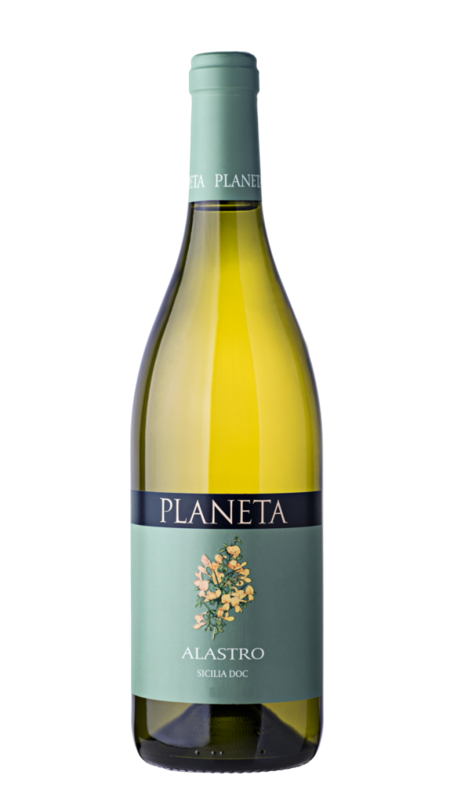 Intense and fruity aromas, its great structure and minerals today make it one of southern Italy’s points of reference for white wine. Almost perfect vintage for whites with ideally bright hot July and August. A cooler summer (as in 2004) provided very good full whites with plenty of fruit for slow maturation. More rain than usual refreshed some of the crop, resulting in very fruity structured whites. The reason can be found in the prevailing weather. 2005 was the third consecutive year with abundant spring and winter rain which perfectly prepared the vineyards for summer and autumn ripening. The surprisingly fresh and cool temperatures of July, August and September achieved the rest, with the grapes arriving at the winery in perfect condition. During the harvest some occasional summer thunderstorm brought ripening to perfection, with the grapes in ideal condition. A rainy late-autumn and low temperatures, though not excessively so, have laid strong basis to a good vintage . The vines were able to rest in well-soaked soil. After a rainy winter the spring was particularly cool and dry. A mild summer provided for excellent ripening of both white and red grapes. The 2006 vintage has been excellent with regard to the quality of the grapes. The grapes are sound, the yield generally about 10% down, though 20% lower for Merlot, Nero d'Avola and Frappato.This vintage can be described as luminous and sunny. All the sun-loving varieties such as Syrah and Nero d'Avola are of extraordinary richness. The whites are rich, creamy, and well-defined by type of grape. After two short but intense heatwaves, typical for the period from 20th July to 15th August, it stayed fine, temperatures stabilized, and persistent high pressure presented us with a vintage with no rainfall the first slight shower arrived on 25th September! and with amazing maturation. For those who enjoy comparisons, in our reckoning the recent years most similar to 2007, in Sicily, are 1997 and 2001. The result was a superb vintage, the indigenous varieties are absolutely excellent. White wines thanks to the lack of thermal excesses are full-bodied and well balanced and perfectly aromatic. Grecanico wine is particularly excellent, just as the early varieties Chardonnay and Viogner. Fiano wine will get back to its highest quality, such as the 2001 vintage. The climatic conditions prevailing during the 2010 harvest were particularly favourable. In 2009 the autumn finished with abundant rainfall, ideal for setting the vines to rest. The winter had normal temperatures and not too much rain. The spring was also average, with rain at the end. The summer began with cooler temperatures until the middle of August, when the temperature then rose to assist perfect ripening. Around 20th September rain assisted the harvest at Vittoria. On the other hand the beginning of summer on Etna was fairly dry but the rains at the end of September were useful and prolonged the harvest until 21st October. Might 2010 be one of the best vintages out of the previous ten? It is early to say but it is certainly a super vintage. The climatic indicators of 2010-2011 had forecast a classic winter with precipitations below average, which after the last few winters with their copious rainfalls had us a little worried. But then in the spring the situation changed; copious rain fell even relatively late in the season and prepared the vineyards to perfection. The summer was hot without being excessively so, and the grapes were able to ripen without a flaw. The harvest was completed on October 12th, earlier than usual. In general, the grapes are extraordinarily healthy thanks to the lack of rainfall near the harvest. The amount is 10% higher compared to the 2011 vintage that was particularly poor, about 5% below average. Outstanding quality was achieved in Noto and Vittoria, excellent for red wines in Menfi and Sambuca and average for white wines. It is too early to judge the grapes of Mount Etna but we can say that they are much healthier and intact than normal at levels above average in the area. Menfi and Sambuca. Menfi and Sambuca di Sicilia. A great vintage for two perfectly combined reasons: a rainier spring than the average for the past ten years, especially in June, and therefore vines that face the summer stress-free, and a rain-free period of ripening of the grapes with July, August and September completely dry. To say the least, these are the ideal temperatures and quantity of light, with July cooler since 2004; on the contrary, the brightest September (since 2007) and, to best complete the ripening of the reds, the absolute hottest of the series analyzed. The perfect vintage! Going into detail, the winter at Menfi in the south-west had little rainfall and temperatures slightly colder than 2015, followed by a beautiful spring with rain in March and showers generally, which prepared the vines well. The cooler summer with average temperatures between June and September being well below those of 2015 contributed to a fine harvest. 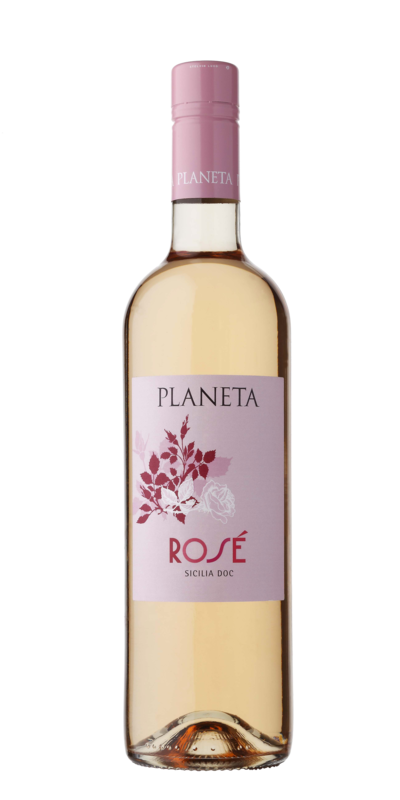 The result has been aromatic and balanced white wines with Chardonnay, Grecanico and Grillo peaking in quality, and the big French reds with particularly dense and ample tannins thanks to long slow ripening. 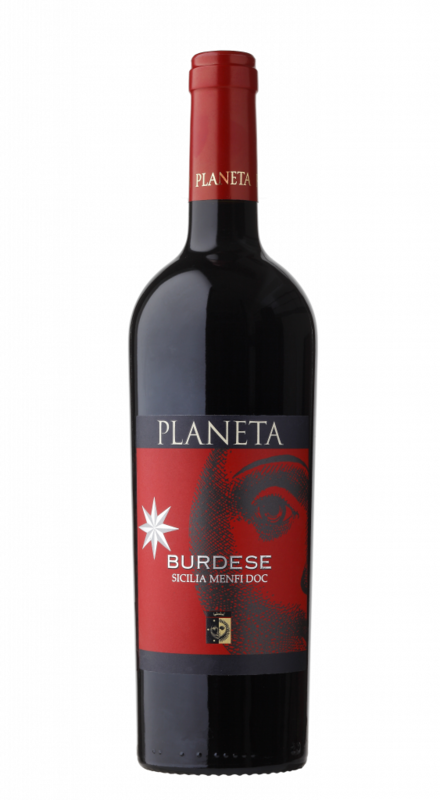 Nero d’Avola in particular, thanks also to the lower production, is very aromatic and colourful. A single-variety Fiano from lime-chalk soils which contribute to the enhancement of the aromatic markers of Mediterranean macchia owned by this vine. Thus, between broom flowers and thyme, the delicate aromas of chamomile, hay and mandarin can also be savoured. 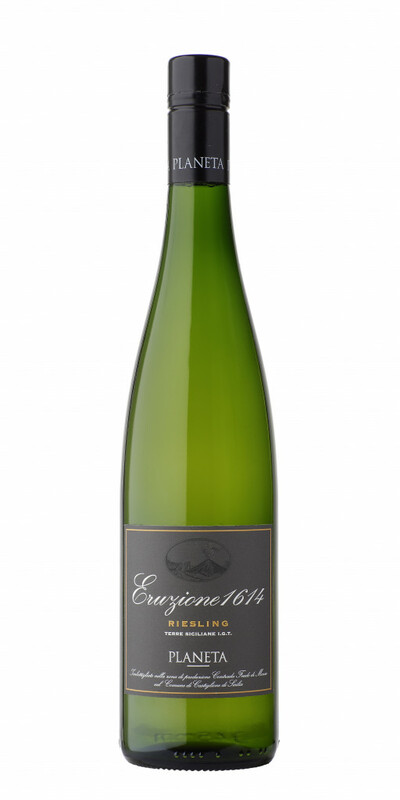 A mineral palate with vibrantly savoury traces which quiver and quench. Then the rhythm changes to become slower and more harmonious, an invitation to sip this outstanding white wine with the correct quietude enjoying its every change of tone. The finish presents a silky tactile sensation with a refined aftertaste of ripe apricot, of almond flowers and basil flowers. With no fear of being banal, with some freshly caught and grilled snapper.